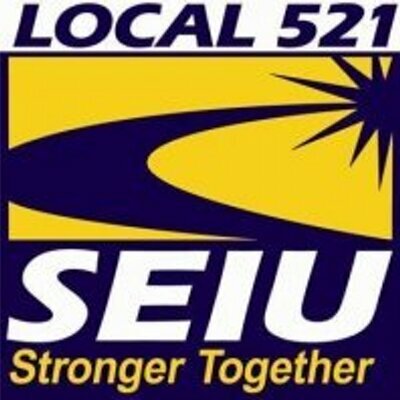 SEIU Local 521 is currently growing our External Organizing Department. SEIU Local 521 represents nearly 40,000 public- and non-profit, private sector workers across the Bay Area, Central Coast and Central Valley of California. Our local is on the cutting edge of progressive activism, building the power of workers and engaging in larger social issues such as immigration, racial and environmental justice. Organizing non-union workers to make change and to organize into SEIU Local 521. Developing and executing organizing campaign plans. Understanding and contributing to community and political outreach, campaign communications, targeting, lead development, and research. At least one year of experience as a full time external organizer or equivalent community or rank and file member organizing experience.